The High Court announced Monday that Malvo’s case will be heard during its October term. 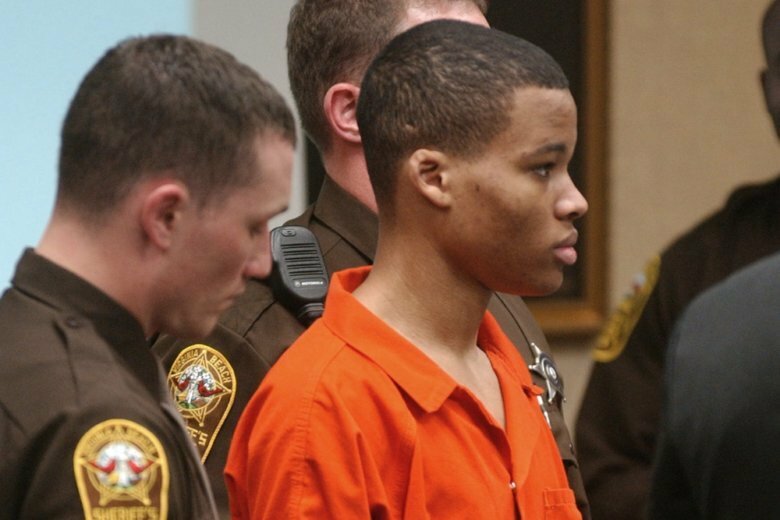 Malvo was 17 years old in 2002, when he and John Allen Muhammad killed 10 strangers in a sniper spree that spanned three weeks, leaving victims in Maryland, Virginia and the District of Columbia. Malvo was sentenced to life in prison for the Fairfax County murder of FBI analyst Linda Franklin, who was shot outside a Home Depot in Falls Church. He later pleaded guilty in Spotsylvania County, Virginia, and received two life sentences. He also received life sentences for six murders in Montgomery County, Maryland. In June 2017, a federal appeals court threw out Malvo’s four sentences in Virginia and ordered he be resentenced in light of Supreme Court rulings regarding life sentences for juveniles. Malvo is now 34. Malvo’s Maryland sentences were upheld in 2017. He has appealed the decision to Maryland’s Court of Appeals. Muhammad was executed in 2009 for the Prince William County, Virginia, murder of Dean Harold Meyers.